Differences in brightness from image to image can result in loss of details. Epson’s Auto Iris feature changes that by offering an incredible 50,000:1 contrast ratio, automatically adjusting images for optimal clarity. In combination with C2FineTM technology, the EB-G7000W consistently delivers stunning vivid images with exceptional contrast for truly inspiring presentations. 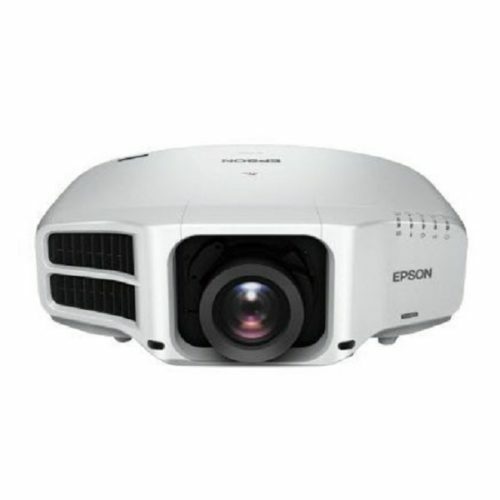 By combining Epson’s proprietary C2FineTM (Crystal Clear Fine) Technology, inorganic LCD panels and Epson’s optimised cooling system, the Epson EB-G7000W is able to guarantee up to 20,000 hours or 3 years (whichever comes first) of long-lasting performance, even for 24/7 continuous usage. 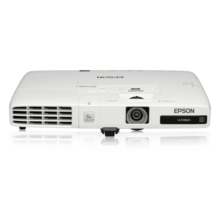 They deliver high quality bright images and operate on low noise, making them ideal for meeting rooms, lecture halls, museums and any other venues. 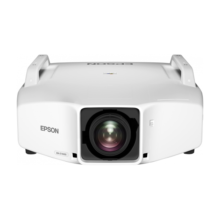 The Epson EB-G7000W projector offers an extensive line-up of optional lens to fit any venue or subject. And with the new ELPLX01 zero offset, ultra-short throw lens, you can install the projector even in tight spaces. Display images from two different sources side by side on the same screen for a more effective presentation. In video conferences, for example, images of presentation materials and remote participants can be shown simultaneously. 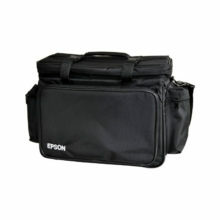 In addition, split screen display between two digital interfaces is now possible with the EB-G7000W projector. 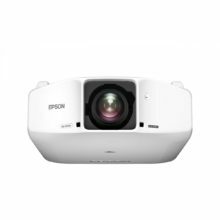 Offering a variety of functions for multi-projector installations, the EB-G7000W projector lets you adjust brightness, colour and the position of overlapping areas for seamless, beautiful displays. There is also an Auto Scaling function for easy multi-projector displays and an Advanced Edge Blending function for more precise edge-blending adjustment. The EB-G7000W projector is compatible with a wide range of external devices, and additional ports now include DVI-D, HDMI and HDBaseT. Ideal for large venues, HDBaseT can transmit Full HD video, audio and Ethernet at low cost through cat 5e/6 cables up to 100 metres.